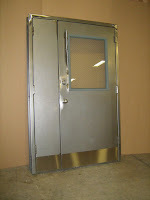 Hotfoil-EHS has 68,000-square-feet of manufacturing space available for custom manufacturing. 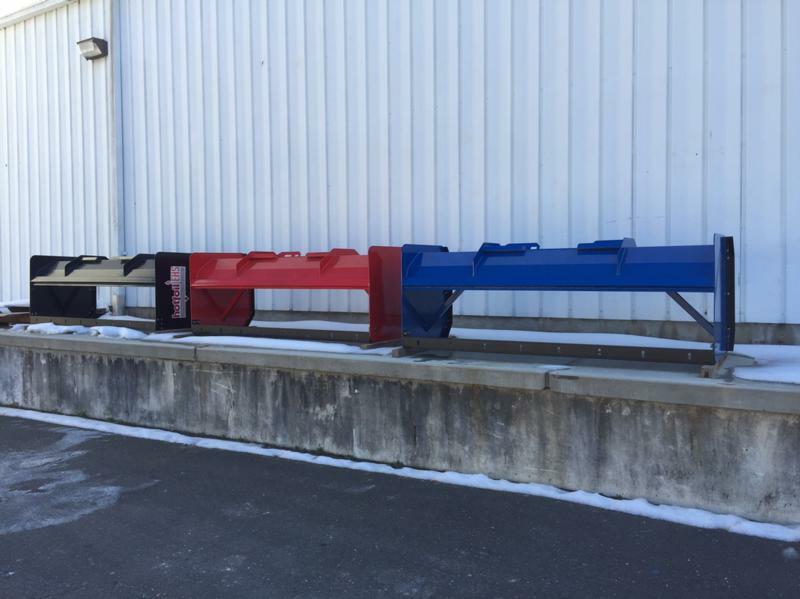 Capabilities include laser cutters, CNC machines, sheet metal breaks, Bridgeport milling machines, rollers and welding machines. Hotfoil-EHS now provides full service custom metal fabrication including machining, metal forming, and welding, as well as a variety of other metal fabrication processes. With years of expertise in forming, notching, punching, as well as MIG, TIG, and arc welding, Hotfoil-EHS’s experienced staff will work with you to make sure that your specifications are met. From rapid design and prototyping to extended productions runs, Hofoil-EHS can provide all your metal forming and fabrication needs. 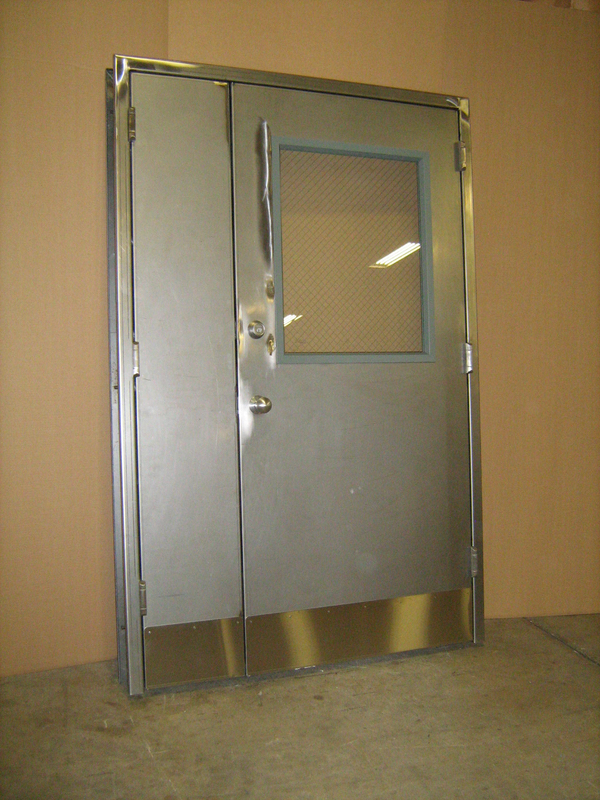 Security doors used in prisons, jails, juvenile facilities and detention centers. Snow Pushers for Bobcats, skid-steers and back-hoes. 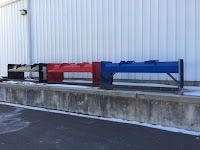 If you're interested in custom metalworking, or design and fabrication of any metal structural component, contact Hotfoil-EHS by calling 609.588.0900 of visiting https://www.hotfoiehs.com.